Despite a short 45 minute set Caravan took the Prog Stage by storm at the highly prestigious High Voltage Festival in Victoria Park London UK during the afternoon of Saturday 23rd July. The band wish to thank everyone at the High Voltage Festival and of course you lot who turned up in your hundreds to watch them play. The band had a lovely time. Friendly helpful festival staff and security really do help to make a brighter festival experience for artists! P.S. The food was also lovely. I personally wish to thank Geoffrey Richardson for a lovely day out with a few band stories and humour along the way but mostly for generously providing a very last minute lift to the festival. Ta very much – Nick S.
This entry was posted in Gigs, Reviews and tagged 2011, High Voltage on July 24, 2011 by caravan. 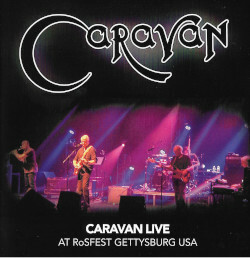 Exceedingly chuffed to hear that Caravan will grace the Prog stage at High Voltage – a dream come true! Exceedingly chuffed to be doing festivals again! I’ve even bought a new flute on the strength of our work this year! Wahey! This is fantastic news! Oh joy! What a lovely afternoon at High Voltage! Short but sweet well organised and friendly. I think we played well and the crowd were great… thanks all. was a good festival caravan were top shame they were not on for longer but leamington in october should make up for that! !.meeting pye was a pleasure at the festival then bumping into him just outside st pancaras topped the weekend off oh and bein introduced to the golf girl was another highlight! !.were keeping the caravan flag flying high!!! I can confirm that Caravan did indeed take the Prog Stage by storm at High Voltage & I think most of the audience around me thought so too! For Caravan I made the trip to High Voltage. Loved every minute of the set. Please come to Holland!! really enjoyed the set at High Voltage – never seen the band in daylight before. Had way more people watching than BJH later on. I showed the lineup of High Voltage to several people all of whom said “Ooh Caravan!” amidst what was a very strong lineup. 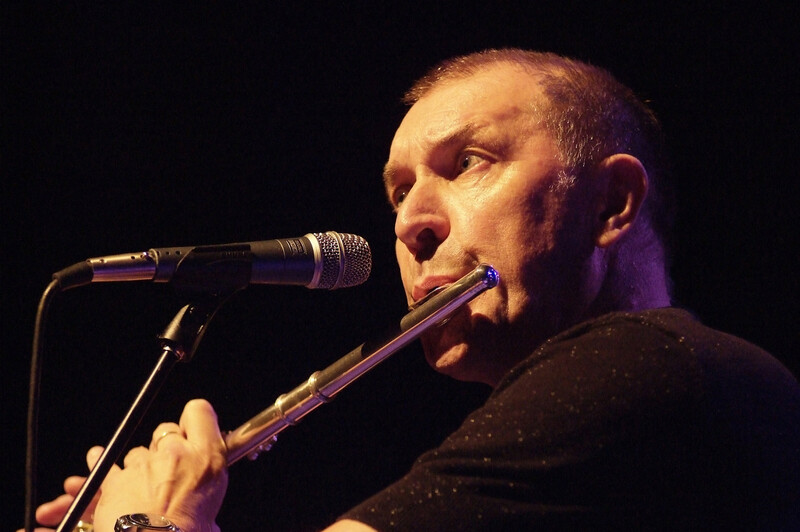 Fantastic to see Caravan back gigging again – see you again soon.